Yes. 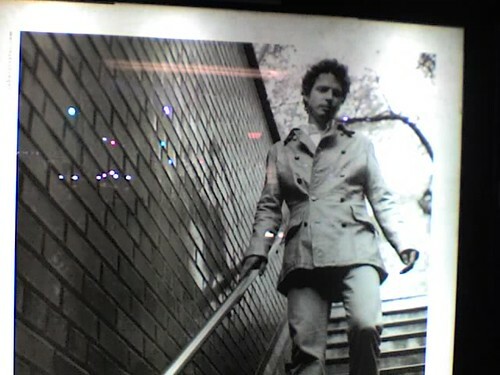 That’s Chris Cornell gracing a NYC bus shelter, doing a John Varvatos ad. Bruce admiring the wave, at the House of Evil, sitting in George Steinbrenner’s personal seats. Ya called off the public rehearsal shows for this?